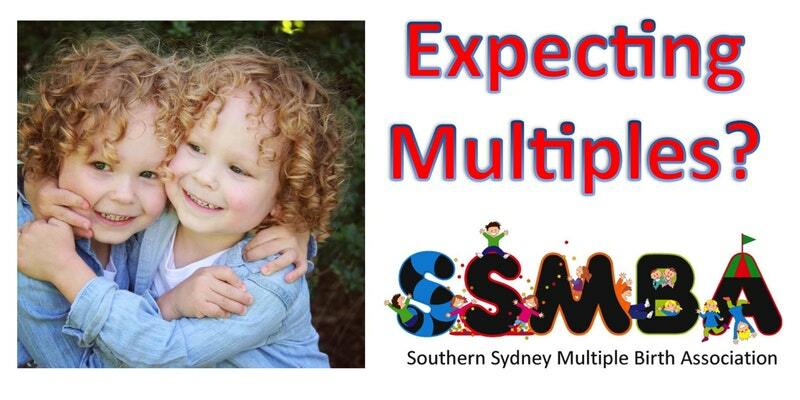 Welcome to the Southern Sydney Multiple Birth Association (SSMBA) website. Being the parents (or expectant parents) of multiples can be an exciting, exhausting, challenging and thrilling journey. Our club is full of members who felt the excitement and sometimes trepidation, at the prospect of having more than one baby in their home. Even the most caring well intentioned person may say they understand how you are feeling but having twins, triplets or more children the same age is a lot different to having a singleton and is uniquely different. Members of the Association have all had multiples and are best equipped to lend moral and practical support. Meeting others in the same situation provides the reassurance that you are not alone in your experiences. Apart from the emotional benefits of communicating with other multiple birth families, the club offers practical support and the opportunities for the fathers, siblings and extended family to get involved. SSMBA looks forward to providing information, support, experiences and friendship, and we wish you all the joy that multiples can bring. SSMBA is the largest NSW branch of AMBA. SSMBA is run by dedicated volunteers who are also parents of multiples. There are many benefits to being part of your local multiple birth association. If you have any questions about becoming a member please contact our membership manager for more information here. To find out more about AMBA and what it is all about click here . Are you a new or expecting parent of multiples? Come along to one of our Expectant Parent sessions to meet other pregnant mums & dads and get some hints & tips from those of us already bringing up multiples. We will talk all things multiples from the pregnancy journey and beyond! Whether this is your first pregnancy or you have children already, one of our friendly committee members has been there before so knows what you are going through. Contact the SSMBA expectant parent team at expectantparent@ssmba.amba.org.au for further information on upcoming sessions and to RSVP. Copyright © 2015 Southern Sydney Multiple Birth Association. All Rights Reserved.